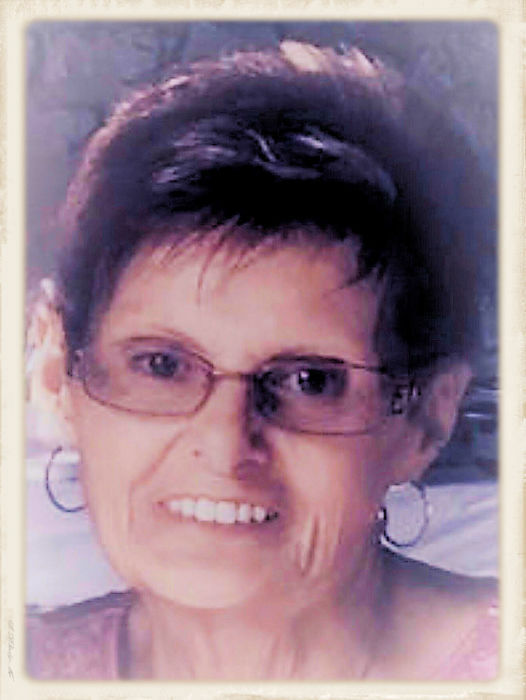 Gloria J. Triplett, age 76, of Celina and formerly of St. Marys, passed peacefully on to the next life on November 15, 2018, in Columbus, Ohio surrounded by her loving family. She was born on October 2, 1942, in Lima, Ohio, to Clay and Dorothy (Hanger) Perry. Gloria was a 1960 graduate of Waynesfield-Goshen High School. On May 21, 1966, she married the great love of her life, Steve Triplett, who survives in Celina. Also surviving are her cherished children Christine Chambers (Marc Hassan), and Matthew (Jill) Triplett, as well as her adored grandchildren Kyrsten Chambers (Adam Rossbach), and Reese, Bradey, and Piper Triplett, and her beloved doggie companion, Sophia, and numerous nieces and nephews. She was preceded in death by her parents, and by a sister, Bess. She and her husband were a familiar and friendly sight in and around St. Marys for many years. Gloria was a homemaker and a bookkeeper for most of her adult life, two roles she took quite proudly and seriously, along with being a doting mother and grandmother. The accomplishments of her children and grandchildren filled her with joy. Nothing made her happier than family time. Gloria loved Bingo, bowling, shopping, getting her hair and nails done, and decorating her home. Both she and her husband loved camping, and they volunteered for years at the Grand Lake State Park Campground, encouraging and enjoying its growth and participating greatly in all its activities. At Gloria’s request, there will be no public viewing or services. Miller Funeral Home is in charge of arrangements, and condolences can be sent to the funeral home. Memorials in her honor can be sent to Celina Health Professionals, Celina, Ohio, or to the Alzheimer’s Foundation.